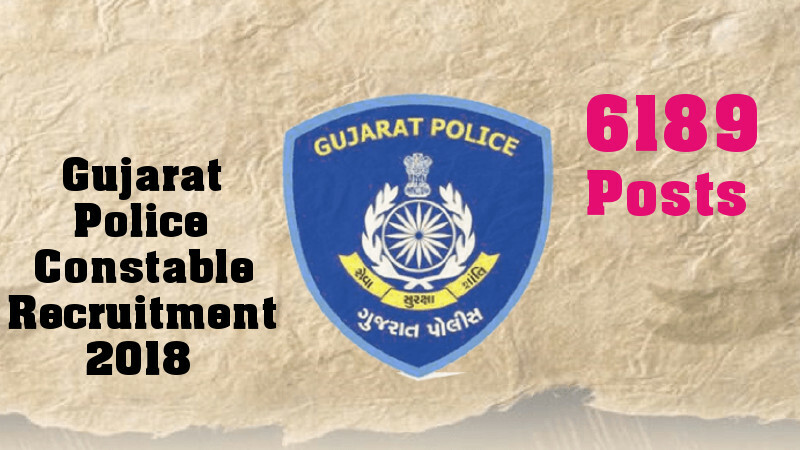 The Gujarat Police Constable Recruitment written exam which was scheduled to be held on Sunday was cancelled after authorities came to know that papers had got leaked. The exam conducted by Lokrakshak Recruitment Board was called off barely hours before it was to be held. Around 8.75 lakh candidates were scheduled to appear for exams which were set across 2,440 centres in Gujarat. “Somebody sent me a list of answers, and they were answers to the questions set for the examination. We called off the examination as it was clear that the paper had been leaked,” said Vikas Sahay, chairman of the Lokrakshak Recruitment Board, adding that a police will launch a probe into the issue. Taking it as an opportunity to attack the ruling party Congress spokesperson, Manish Doshi has slammed BJP and said, “The Bharatiya Janata Party government is playing with the future of Gujarat’s youth. The examinations were scheduled for 9,713 vacant posts of Armed Lok Rakshak, Unarmed Lok Rakshak and Jail Sipai. Meantime, students who travelled from long distances to appear for exams were left high and dry after learning about the cancellation. It is reported that some students blocked roads and burnt tyres in various parts of the state for protesting the cancellation.